SustainableEnergy in collaboration with the Victoria Institute for Research on Environment and Development (VIRED International) have been awarded a new project in Homa Bay County, Kenya. 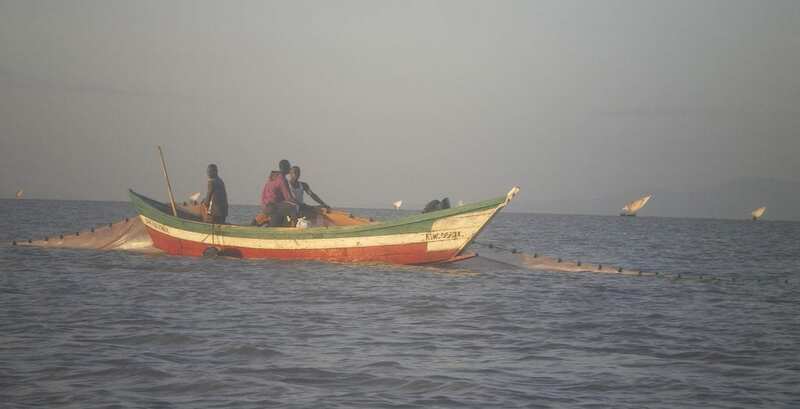 The project is situated in two specific fishing communities on the shore of Lake Victoria and is expected to start up in April 2019. “Turudi Shule – Empowering girls against Jaboya”, will be targeting young girls who have left school prematurely and either is involved in the local Jaboya practice already or has a high-risk of becoming involved. In Swahili ‘Jaboya is a term used when women are forced to offer sexual services as part of the payment for fish they later wish to sell at the local market. Competition between women to get hold of the landed catch has become harder in recent years. Climate change, overfishing and increasing population pressure have led to a decline in fish stocks. Also, the risk of pregnancy and becoming infected with HIV is huge. 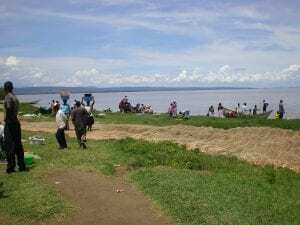 The areas along Lake Victoria have the largest prevalence of HIV in Kenya. “Turudi Shule – Empowering girls against Jaboya”, will try to break the evil spiral. Through local change agents and NGOs, the project will contribute to the implementation of attitude-changing anti-Jaboya campaigns, and at the same time exposed girls will be set on track back to either school or job training. The project will take place in the vicinity of the DaCCA programme (https://www.sustainableenergy.dk/programmes/ ) and will be able to benefit from the connections already established to local authorities in the area.